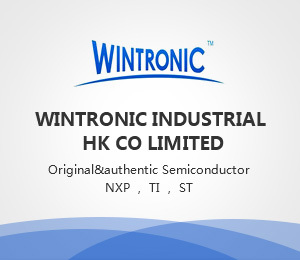 Semtech Corporation is a leading supplier of high performance analog and mixed-signal semiconductors and advanced algorithms. The company is dedicated to providing proprietary solutions and breakthrough technology for circuit protection (TVS), high reliability, power management, professional AV, signal integrity, smart sensing, video, wireless charging, and wireless RF. Semtech's products are used in the following applications: automotive, broadcast equipment, data centers, PONs, industrial, Internet of Things (IoT), LCD TVs, smartphones, tablets, wearables, and wireless infrastructure.